Busy social easter weekend which I love. We shot down to Wellington just for the night to take the kids to the zoo. Stayed at the very cool Bolton Hotel and walked the water front for breakfast and dinner. My shoe mission the following day didn't quite go as I had seen it playing out in my head. Shoe shopping, toddlers and busy Wellington streets don't mix too well. 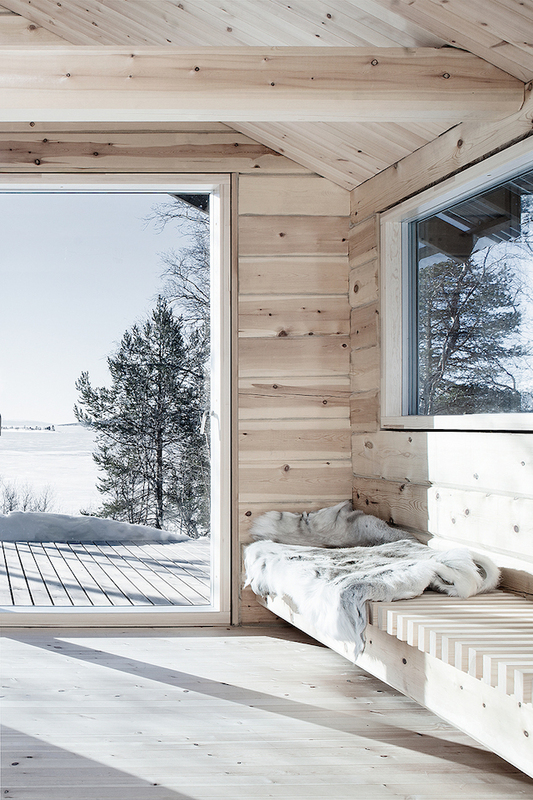 If you read this blog regularly you will know my desire to one day own a small holiday cabin or bach. Hence the reason I am always pinning and saving images. 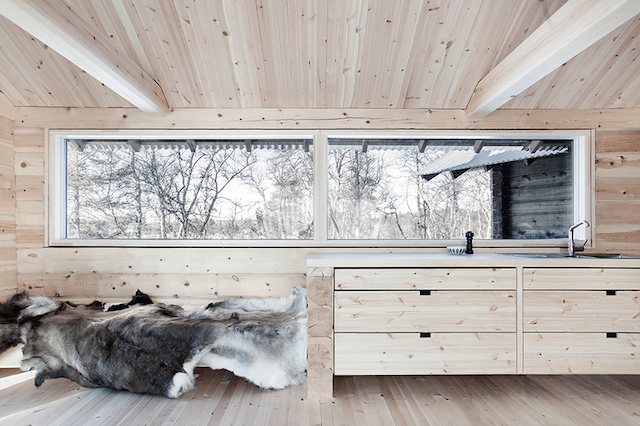 How great is the interior of this gorgeous Scandinavian styled winter cabin by architects Aslak Haanshuus Arkitekter? Happy hump day. I will be back on the blog later today with some new personal work. 2 in one day, that's pretty good for me!